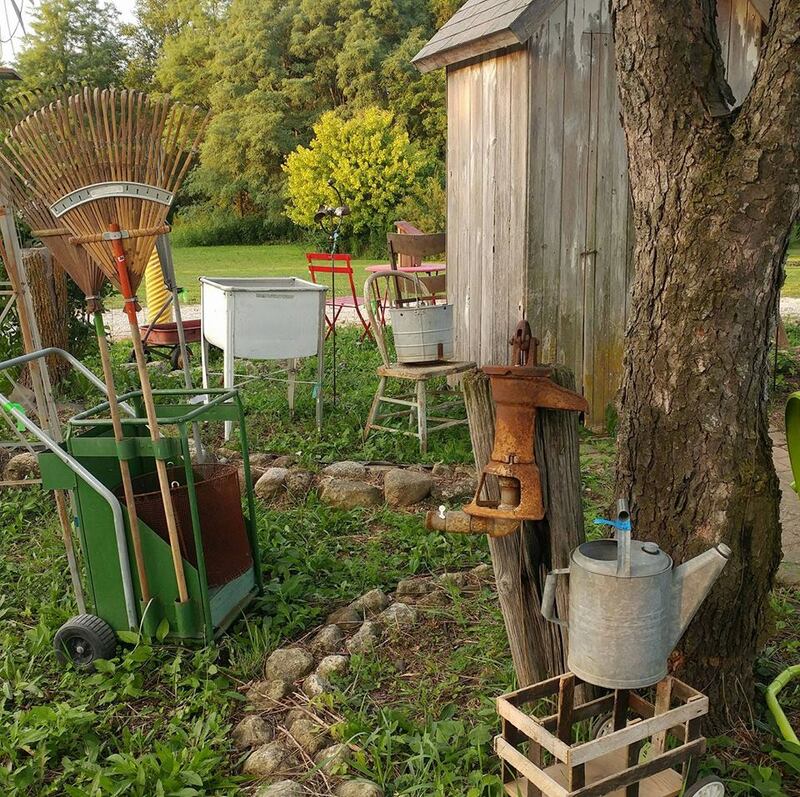 For all things vintage, retro, off-the-wall and on it, you’ll find it at this garden shop which boasts a unique and varied assortment of fun, tasteful finds for the home. Salvaged and repurposed items are on offer from dozens of artisan consigners, as well as clothing, jewelry, and entertaining treasures to posh up your next party. Whether you’re shopping for one-of-a-kind gifts or seasonal garden accessories, this shop in Yorkville should be on your list.